2nd option. You can create a hybrid environment. AlwaysOn Availability Group in Microsoft Azure. ** One or more Microsoft Azure Virtual Machines with SQL Server 2014 installed and configured for AlwaysOn Availability Group. It’s the Infrastructure as a Service (IaaS), Microsoft takes you through creating the necessary Microsoft Azure infrastructure. on the Availability Group and choose Add Replica to start the wizard. 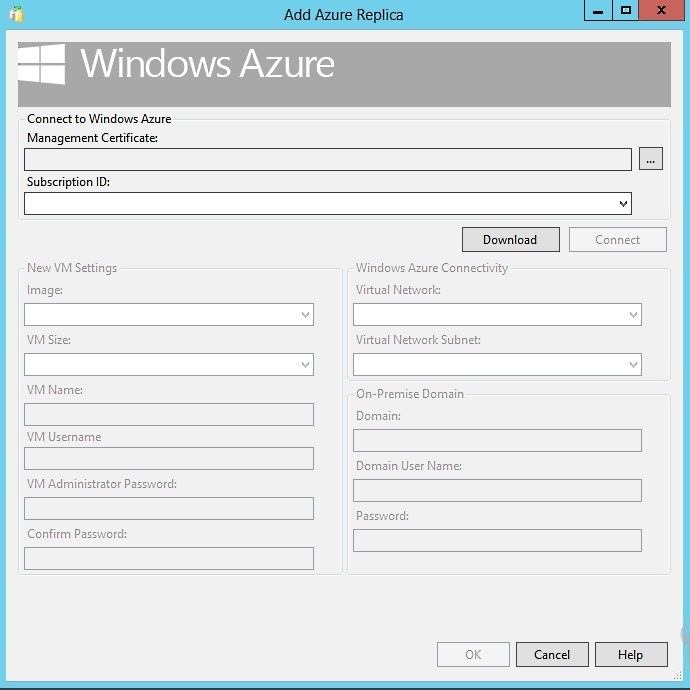 The Add Replica page will open and you need to select the Add Azure Replica option.